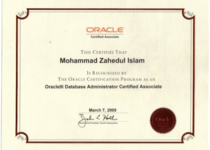 I am an IT Professional specialized in Database. Skill sets are SQL, MySQL, Microsoft Access, Oracle, MS SQL Server Express. 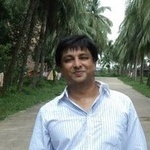 My background includes Tables, Forms, Reports, Query,...Read moreI am an IT Professional specialized in Database. Skill sets are SQL, MySQL, Microsoft Access, Oracle, MS SQL Server Express. 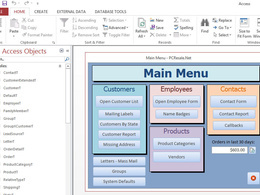 My background includes Tables, Forms, Reports, Query, Macro, 3NF Normalization, ERD with visio or lucid chart. I also bring strong computer proficiency in MS Word, MS Excel, MS Power point and CRM database applications. In addition to this experience, most recently worked on a project where my responsibilities included handling database design, implementation, maintenance, updates with backup and recovery. I am a professional Database designer with Normalization. IT professional and Software developer, specializing in Microsoft Office development and implementation. 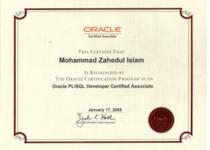 My 7 years of experience in Microsoft Office and 5 years focusing on Excel, Power Point, Access Database, allows me to implement any Database design with customization. 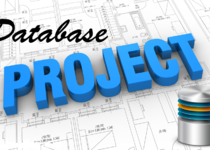 I have implemented various integration projects of Access Database with 3rd party applications using Microsoft Access 2013 , Excel, Power Point and more. In the past 5 years I have worked with various companies in different industries around the world to help the design and the implementation of their CRM systems. I look forward to speaking with you about how we can create your own software that reflects your real needs. XML Code to be converted.